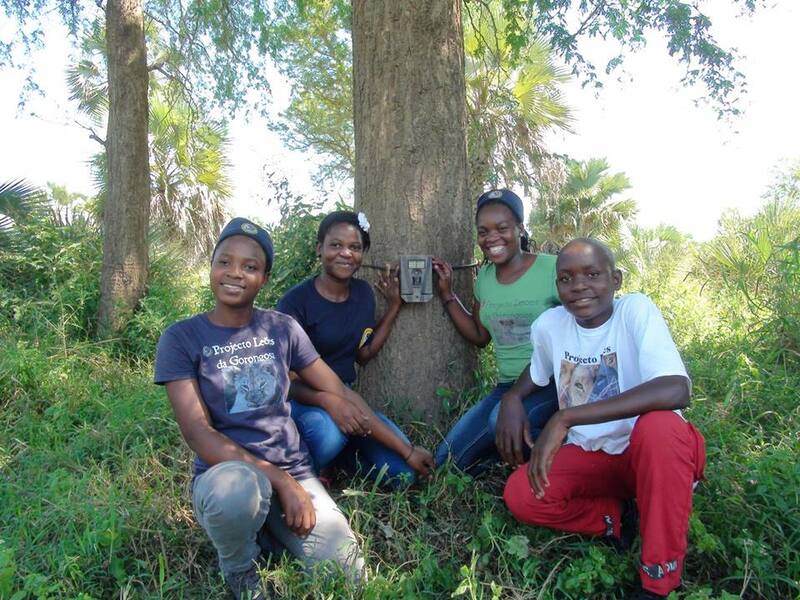 WildCam Gorongosa started as a fledgling idea in 2012, to deploy cameras out in a remote, mostly unexplored wilderness — Gorongosa National Park in Central Mozambique. Over those exciting beginning months we began documenting the life (especially the night-life) that was racing back from the brink after a devastating civil-war. It’s here that one of Africa’s greatest wildlife restoration projects is unfolding offering us important insights in to the science of recovery and a vision of restoration for protected areas across the globe. Since we launched our field-cameras in late 2012 we have never tired of pouring through the countless photos – in fact we can hardly wait to get back to camp and discover what wonders old and new we captured on “film.” Will you be the one to discover new lion prides, the first leopard in the Park, or some unusual new behavior? As you leap in to explore Wild Cam Gorongosa you too will get hooked on that thrill of discovery. We often look through trail camera photos when we return to camp to see what discoveries they reveal. As we have steadily increased the numbers of cameras we have out in this breathtaking national park, we are now generating hundreds-of-thousands of photographs each year and we need your help! Wild Cam Gorongosa for the first-time ever makes all this data available to you – no matter where in the world you might be, you will now be part of this adventure in Central Mozambique. 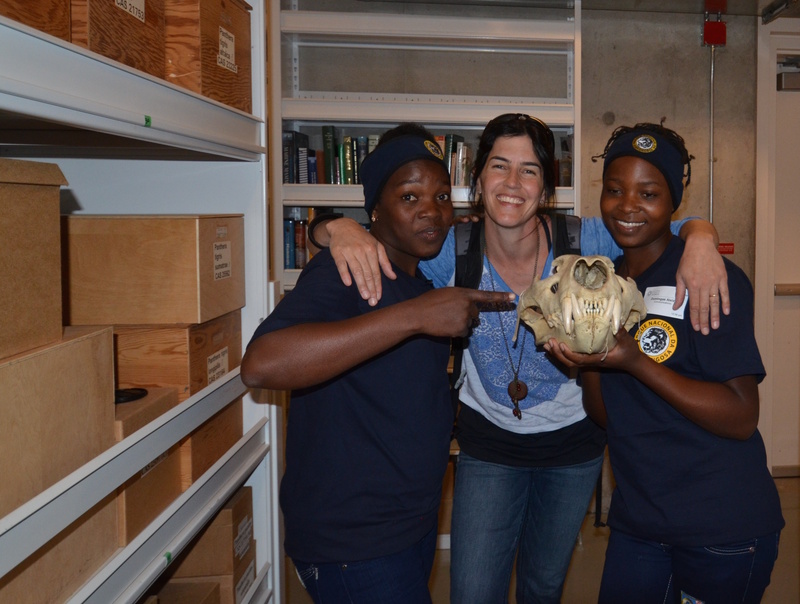 On behalf of our entire field team out here in Mozambique and the Howard Hughes Medical Institute – welcome! 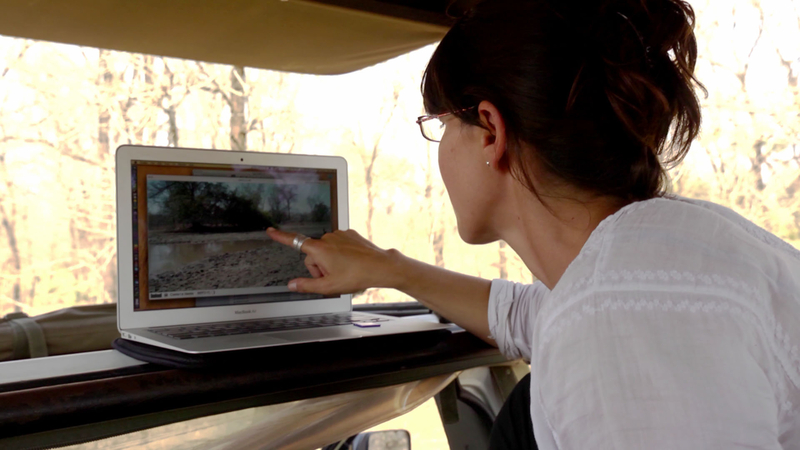 We hope your journey through Gorongosa becomes one of discovery and hope in restoration, as it has for our team. Paola, Rui, Celina, Isaquel, Tonga, and Fernandinho. And, Mike Pingo (our intrepid helicopter pilot).